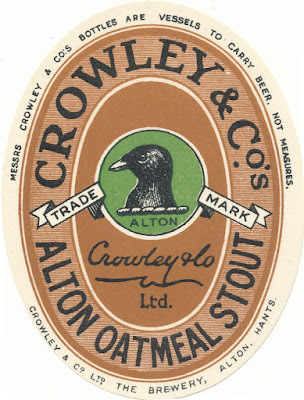 Unusually for a provincial brewery, Crowley still produced a Porter in 1914. At 1050º, it’s a similar strength to London Porter. Though the grist is quite different. For a start there’s no brown malt, which a London Porter would always include. No black malt, either, instead there’s chocolate malt. It’s a very early date to see this type of malt. Though Whitbread started using it in the 1920s. The presence of a small amount of oats mean they must have been selling some of the brew as Oatmeal Stout. There’s not much of it, despite it being considerably more than London brewers bothered with. Then there’s lots of sugar: around 14% of the grist in total. The original had three sugars, in addition to the caramel, 10 cwt cane, 2 cwt candy and 1 cwt CDW. I’ve rolled the last two together as candy. 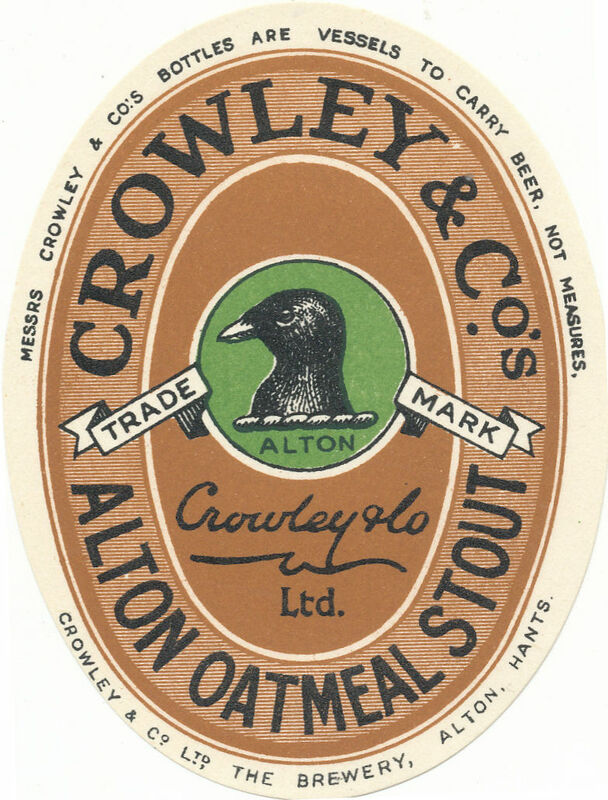 As with most of Crowley’s beers, the hops are a combination of 1912 and 1913 English with 1913 Oregon. Do you mean Belgian candi sugar? I wasn't aware the British used it, although this obviously is fairly unusual regardless. just candy sugar. Nothing particularly Belgian about it.